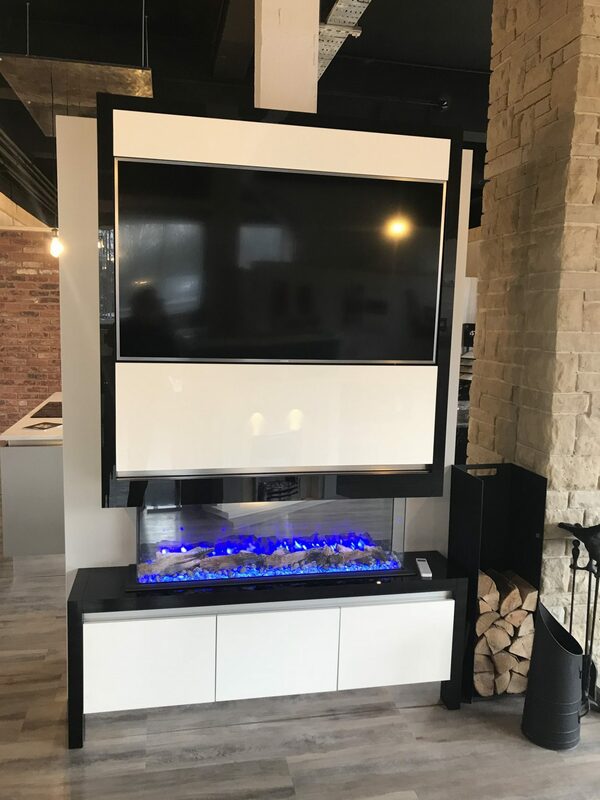 Whether you’ve decided on the perfect fireplace for your home or you’re looking for a bit of inspiration. 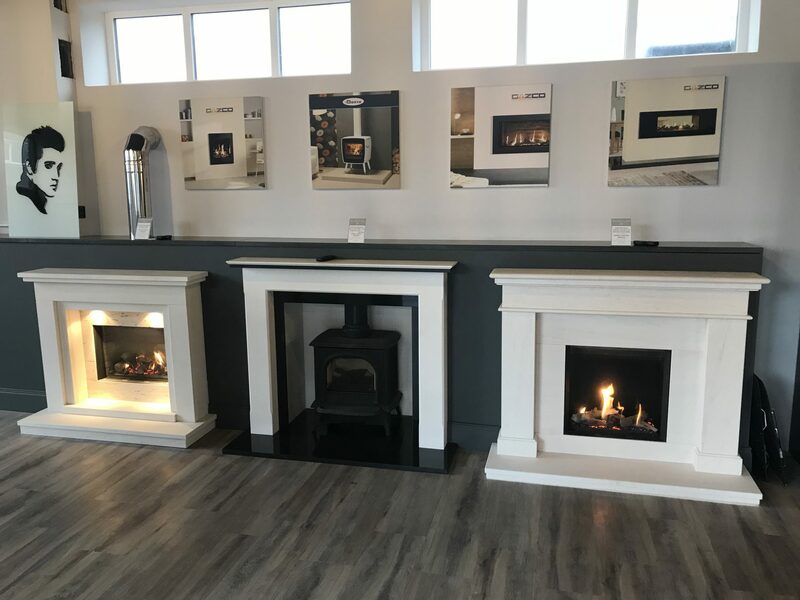 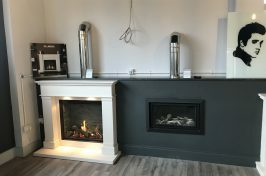 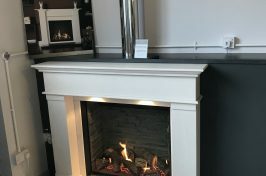 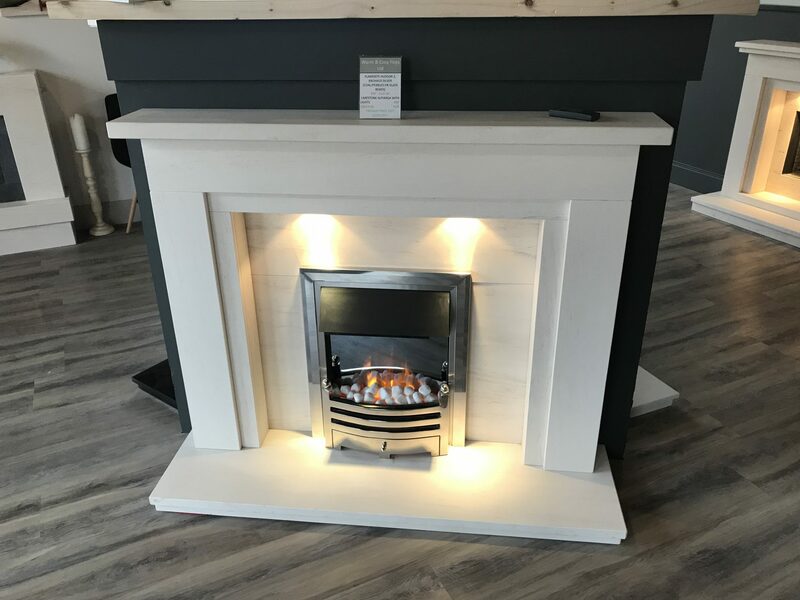 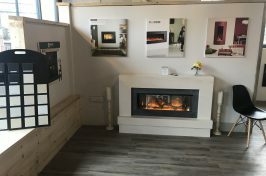 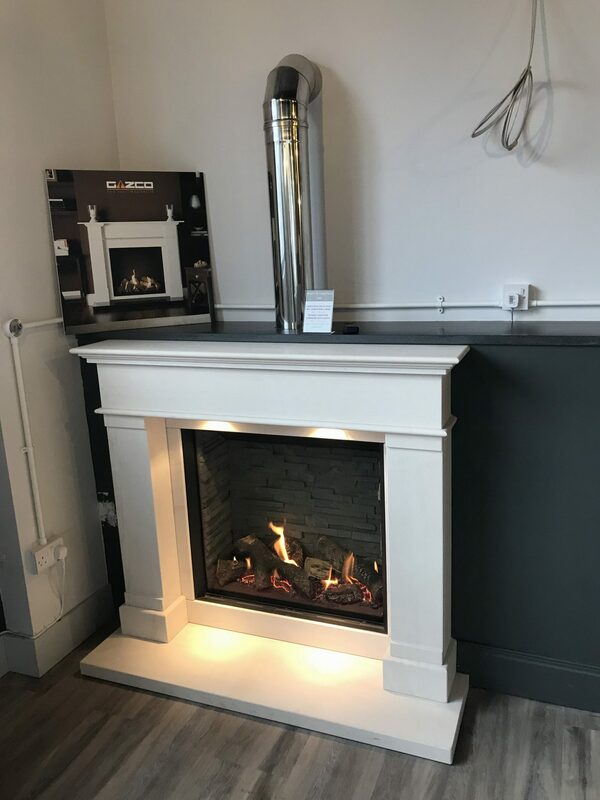 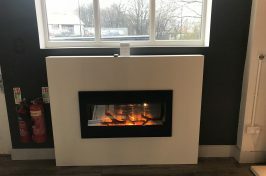 Our Hillsborough fireplace showroom is the ideal place for you to discover our full collection of gas and electric fireplaces and multi fuel stoves, available in a range of styles, materials, and finishes. 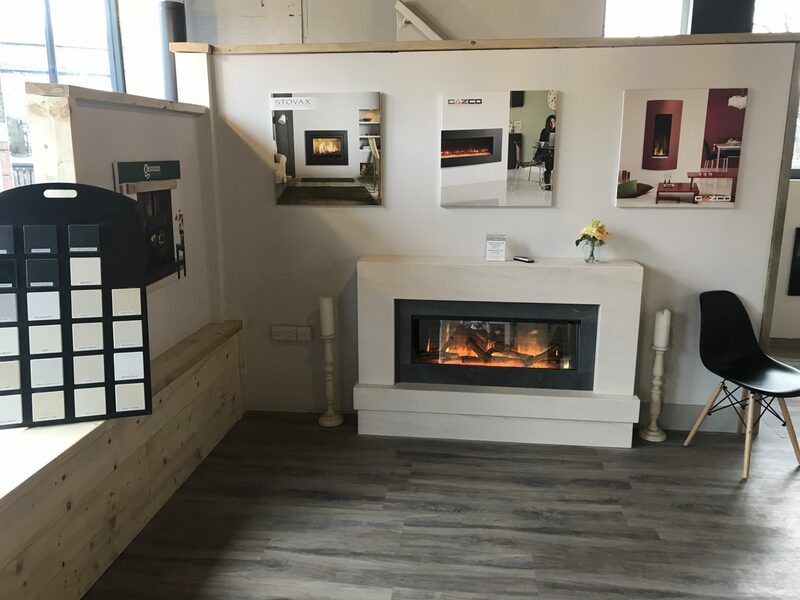 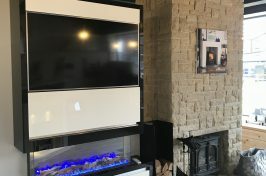 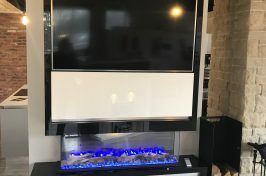 With over 20 live displays, our well-stocked fireplace showroom offers the ideal environment for you to explore the products we have on offer and get a feel for the type of fireplace that would complement your home. 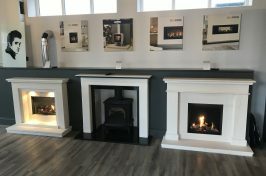 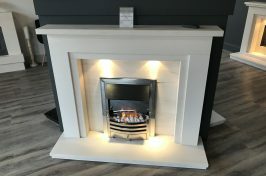 Not only can you view our beautiful range, but our helpful team can also provide you with face-to-face expert advice on all our electric and gas fireplaces, fireplace surrounds and made-to-measure options for your home. 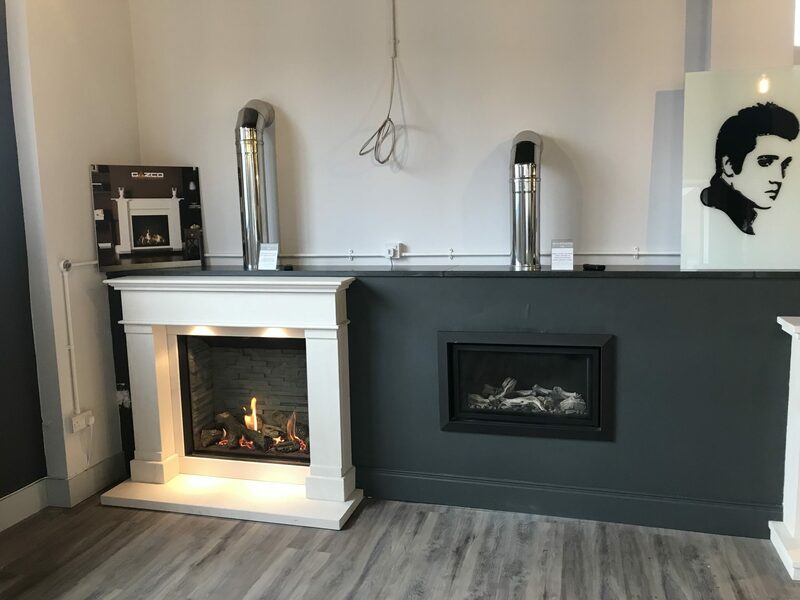 Once you have chosen your preferred fireplace fitting, our Gas Safe registered engineers will install your new heating addition to the highest of standards, ensuring your fireplace is fitted safely and efficiently. 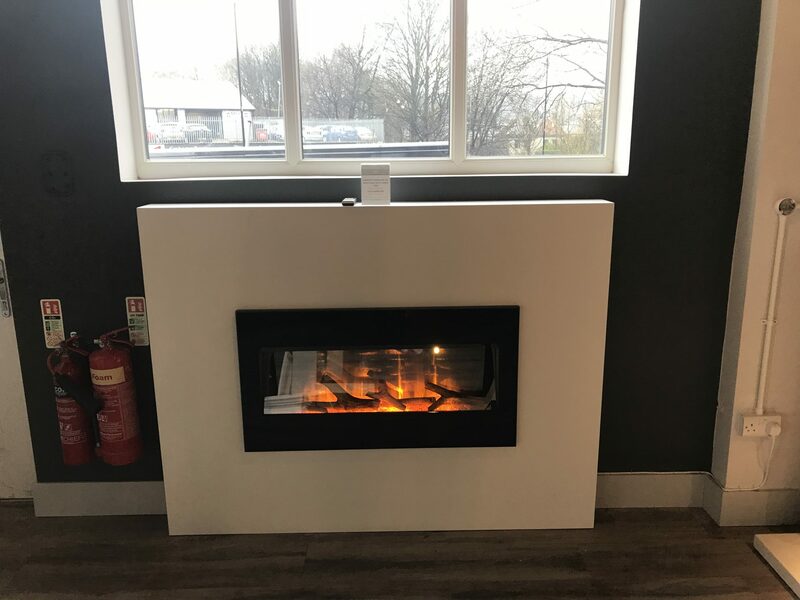 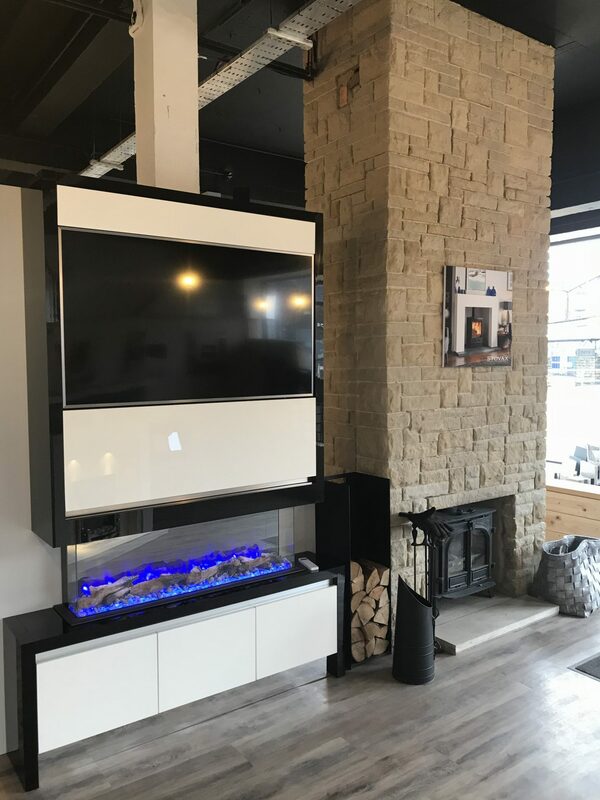 Our Fireplace showroom is open from 9am-5pm, 6 days a week, so if you’re in the Sheffield area and wish to find out more about our wide range of fireplace solutions, don’t hesitate to give us a call or drop into our showroom today – there is plenty of parking available.